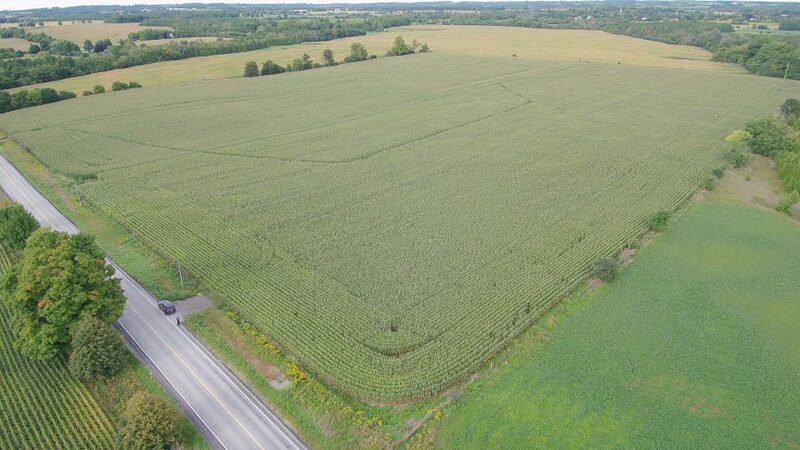 Greybrook Realty Partners Inc. announced today the successful closing of an equity investment by its managed issuer of $18,600,000 to acquire and oversee the development of a prime parcel of land located in Oshawa, Ontario. Together with its developer partners, Cityzen Development Group and Tercot Communities, the firm will develop the land with the view to securing the necessary planning approvals that permit the construction of over 220 single-detached homes and freehold townhomes. Located approximately 60 kilometres east of Toronto in the City of Oshawa, the 29-acre development site is situated north of Highway 407 on Thornton Road North. Economic development within the city and throughout the surrounding Region of Durham has transformed the area in several ways, including more efficient and expansive regional transit, as well as robust job growth in the healthcare, education, and retail sectors. Oshawa has become a destination for both employment and urban living, attracting new residents to the city’s diverse amenities, connectivity to the Greater Toronto Area and relatively affordable residential housing options. According to the Conference Board of Canada, Oshawa boasted the highest GDP growth rate in Ontario in 2017, with a 4.1 percent increase, capping off a fifteen-year record rate of growth. The portfolio of low-rise development holdings managed by Greybrook Realty Partners are projected to collectively result in the completion of over 10,000 ground-related homes in the Greater Golden Horseshoe region.